A new report from Canada Mortgage and Housing Corporation shows that Regina’s housing market continues to be a buyer’s market. The report said Regina’s housing market has a moderate degree of vulnerability. The market is seeing lower demands for housing, which has left an elevated supply of houses for sale. This data was collected between the end of last September until the end of December of 2018. The CHMA looked at four factors in the housing market which were overheating, price acceleration, overvaluation and overbuilding. 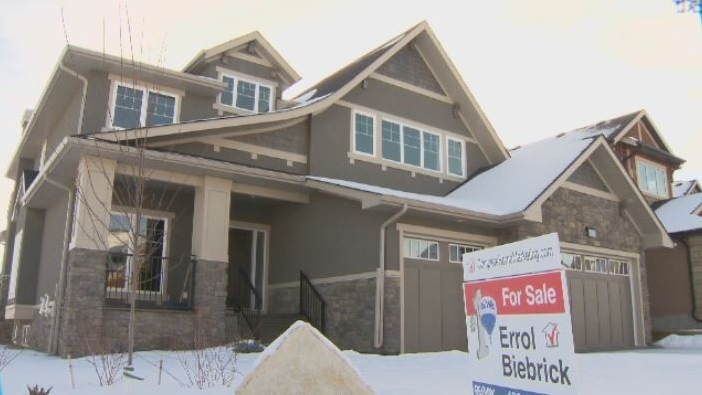 The government agency said in Regina there is an elevated supply of homes for sale. Part of this is from overbuilding in the city as well as the vacancy rate increased from seven per cent in 2017 to 7.7 per cent in 2018. "In Regina we've continued to see slower demand for housing units whether it in the resale or new home market,” said Goodson Mwale, Canada Mortgage and Housing Corporation. “We've continued to see elevated supply and that has continued to put downward pressure on prices. Both in Regina and in Saskatoon we're seeing a buyers’ market conditions persist over the past several quarters."